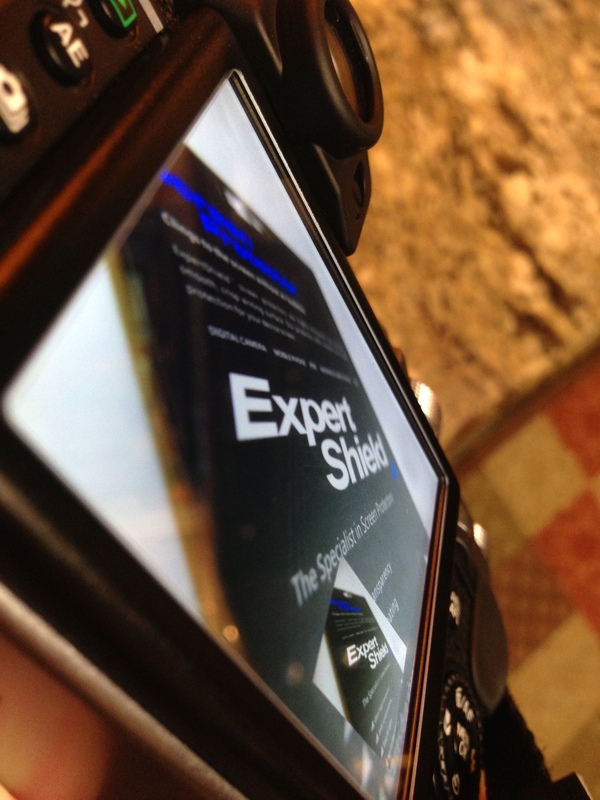 I was excited when Expert Shield asked me to review their screen protector for the Fujifilm x20. I currently was living life with my x20 unprotected and there were few times where I thought that I had scratched my screen but thanks to Expert Shield I wont have to worry about that again. Design: I was pleased with the small packaging. Lots of other screen protectors and products come in oversized cardboard boxes with metal attachments and loads of tape. I can’t help but laugh every time I purchase an item were I feel like Im paying half of the price for the container. Im not an environmentalist by any means but whether conscious or not I give bonus points to Expert Shield for their minimalist design. Contents: Only the basics and that’s fine. While cleaning fluid is nice, water is everywhere. Included is a nice cleaning cloth and the screen protector. Directions are conveniently located on the back of the packing, so don’t throw it away until you’ve applied it. 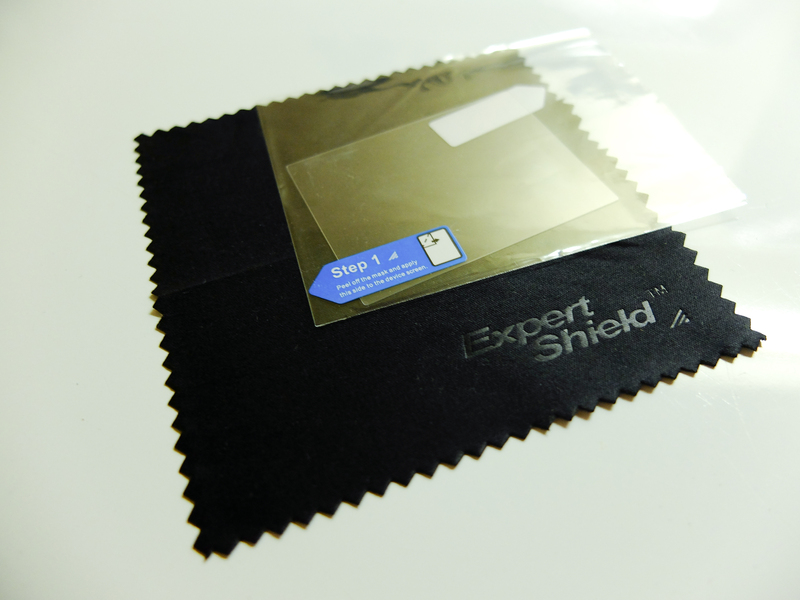 Application: Expert shields application process is very similar to other screen protectors. Its a two step process that most will find familiar. I would rate my screen applying skills slightly below average. I had to realign mine once which resulted in a slight permanent air bubble in the corner. I also had some “normal” air bubbles and was able to get rid of them by using the included packaging to smooth them out. What I like best about this screen protector is that it does not affect the image quality. In fact its very hard to tell that there is a screen protector on. Functionality: The first time I misaligned the screen protector, removing it was some what difficult. This difficultly is actually a very good sign that the screen protector will stay on for a long time. 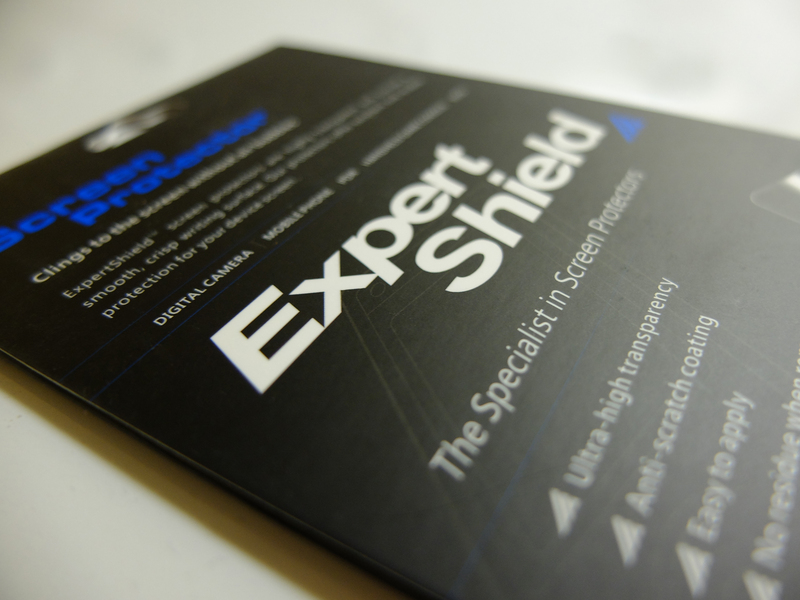 Expert Shield protector will function just as any other protector. Protection from smudges, scratches and the unknown come standard. There are competitor’s such as Zagg, that offer military grade protection but lets be honest Im not sure what the point of having a military grade screen protector is? If you need that kind of protection for your screen the rest of the camera or device isnt going survive.